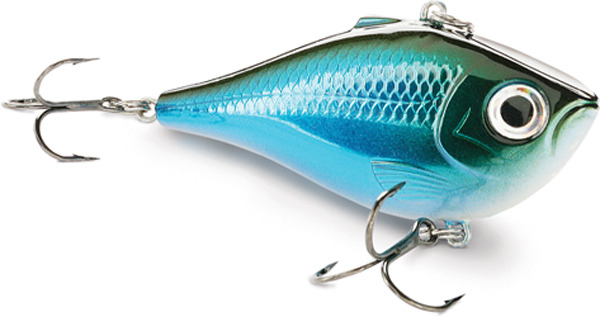 The new Rapala Jointed Clackin' Rap is created for a slow swim bait presentation; its swim is accented with a cadence rattle from Clacking chamber. It can be successfully used fro casting or trolling. At huger speed it features a tighter swimming action. 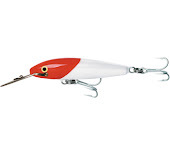 Rapala Jointed Clackin' Rap is perfect for all big freshwater predators: pike, musky, bass, walleye. • One size: 14 cm with a weigt of 43 gr.